Free Design, Concept to Completion! 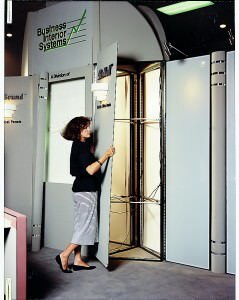 From large venue displays to small portables, The Eyekon Group can shepherd your project each step of the way – design, production, shipping, set up and storage. 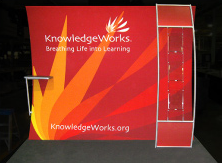 Talk to us about your project for a display to meet your exact needs and your budget. Imagineering to fit your needs! as your Trade Show Manager Assistant. 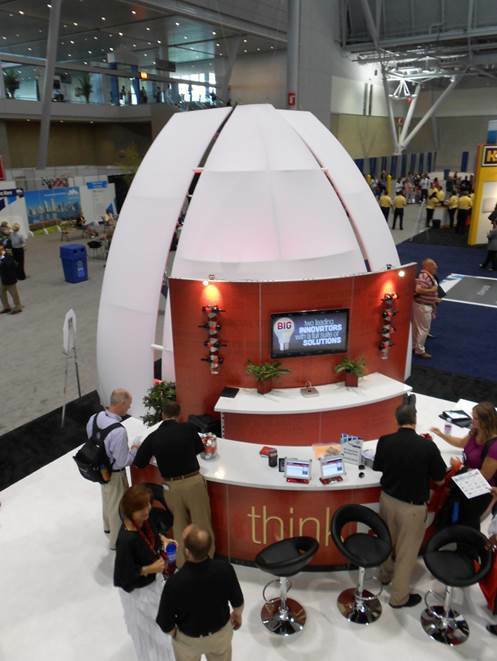 EyeKon Group’s objective is to get your trade show display recognized and engaged with your market! 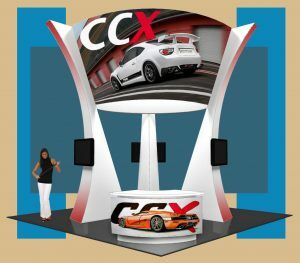 Your custom trade show exhibit should be designed for one reason and that is to drive visitors to your exhibit space; to get you recognized as a leading source and to inspire interaction that leads to sales. We expect your visitors to engage visually and emotionally with your graphic message and that is the focus of our design and building process. 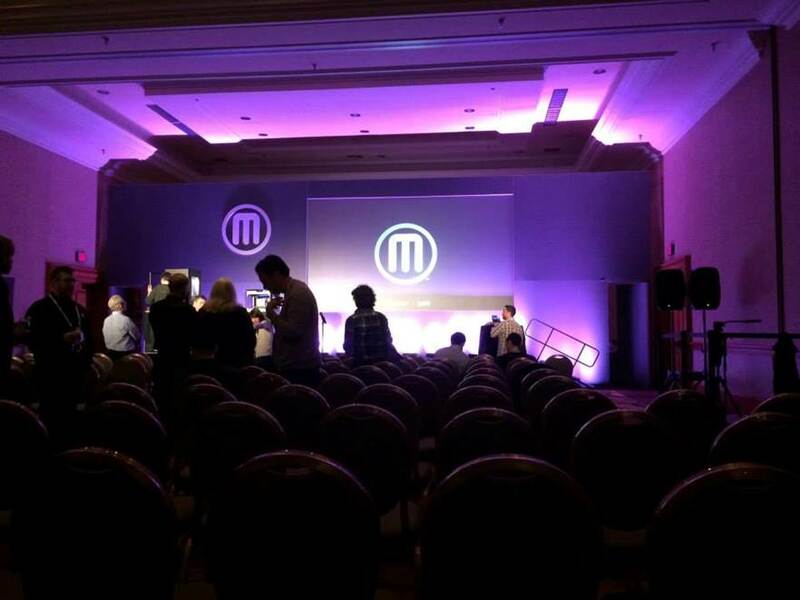 We will explore the best event marketing presentation process and display type to deliver an effective and informative message for your company. 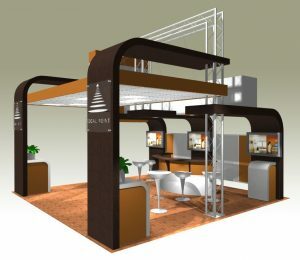 Our trade show design and management services are geared to busy company executives who don’t have time to devote to an important, but infrequent, event. By offering both budget and high-end event displays, in combination with trade show management services, EyeKon Group provides busy CEOs and executives a full range of cost-effective trade show services. 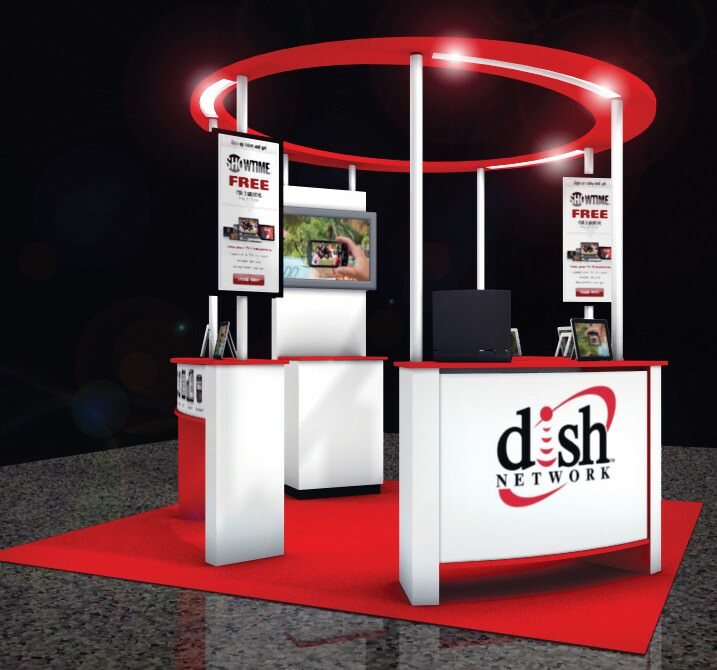 Complimentary trade show display design is offered for 20′ or larger displays. This process begins with a conference call with our project manager and design team,. Following this collaboration, we will begin work on your project. Once we get your approval on a design we will submit the approved design to you as a proposal to purchase or rent. There is no obligation. 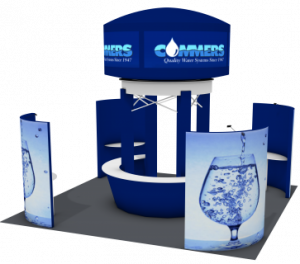 Should you need further assistance on any part, or complete planning and execution, we will be happy to provide a quote for the next level of your trade show needs. You can choose to contract EyeKon as your temporary trade show manager or your manager assistant to address tasks for which you don’t have time. We will review all the elements of your trade show, from trade show venue, space layout, show hall location, traffic flow, then turn to your message and goals for the show. 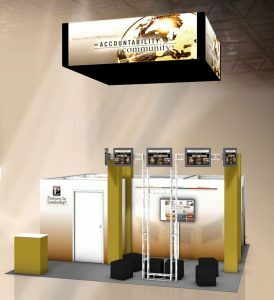 We can provide complete supervision and management of the trade show services from ordering on site labor all the way to your installation. 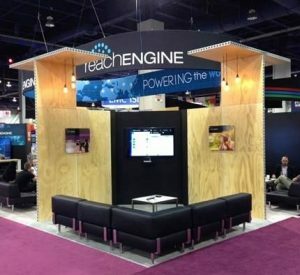 We will discuss your project and recommend the best option to convey your message at no charge and provide a quote for your custom trade show display requirement. For graphic design and marketing assistance using our smaller event displays, we offer a talented design team for only $85 an hour. We will help you develop your Unique Selling Proposition (UPS) and your graphic message. If you have the need, we can supervise your trade show display setup or whatever your needs may be at this reasonable rate, plus expenses. 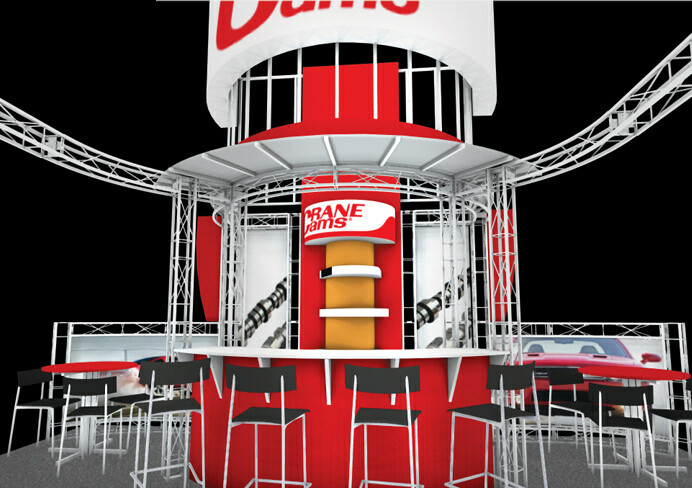 Get started by contacting EyeKon Group: 888-864-4908 to speak to a custom trade show display project manager. We will collect basic information about your company, product or service. 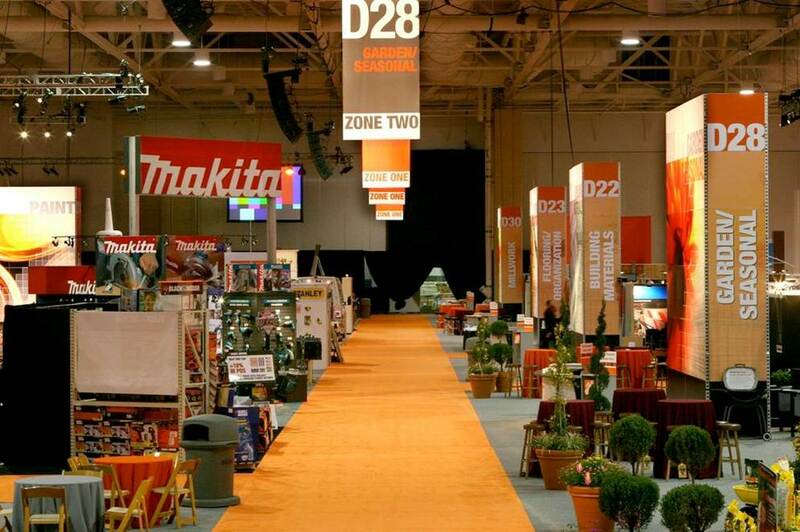 If you have reserved your trade show event space we will review the venue to make sure our design meets your show’s requirements and restrictions. If you haven’t yet reserved your space but want to explore designs before reserving your space, then our hourly rate will apply to the spec design work. 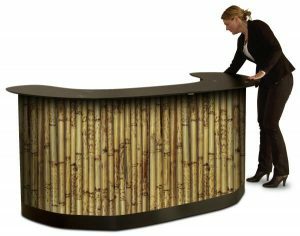 After collaborating with our trade show design team and after we get your approval we will begin management of your custom display fabrication. 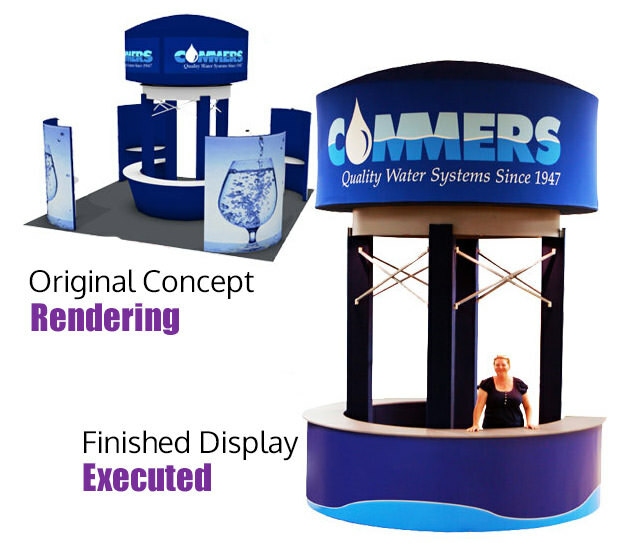 Our process is to save you time and money while producing an effective display for your company. We will work within your time frame and within your budget. Our design team employs a wide range of fabrication materials from basic aluminum, laminates, wood and fabric media. The determining factor is choosing the best approach to meet your specific budget and objectives.